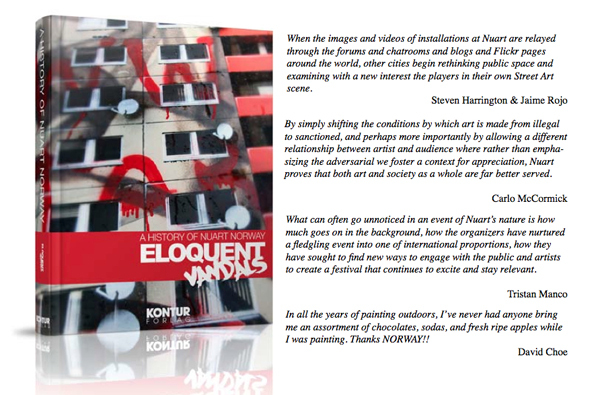 Earlier this year Nuart festival asked me to contribute a written piece on the subject of Street Art for their book “Eloquent Vandals. 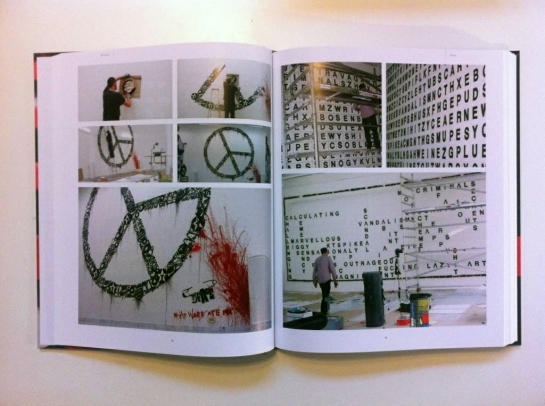 The History of Nuart”. Based in Stavanger, Norway – the Nuart Festival has consistently brought some of the most interesting Street Art year after year to a city that is otherwise off the beaten track. 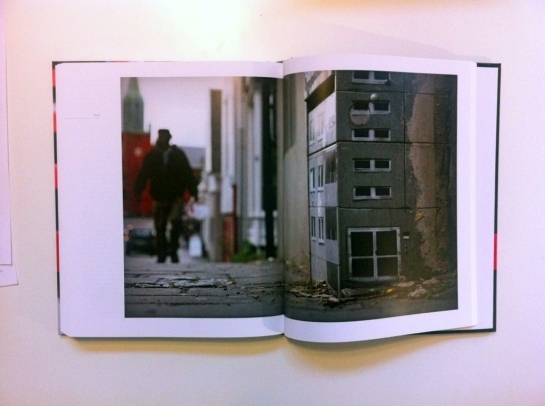 Although its hard to be unbiased towards an organisation that has supported my work -I’ve always felt that Nuart has consistently shown a genuine passion for Street Art and strives to keep innovating in the way it operates and supports artists which is exemplified in contents of this book which was published in November 2011. My essay entitled “The Medium is the Mess Age” was intended to be a back to basics look at Street Art, introductory yet personal and getting into the important relationships of street art – the viewers, the street, the city. This is a theme I’ve been looking at in a renewed way in recent talks and articles. The book is also a very personal look into the creativity of the artists who over the years have made their mark on the festival.